Diane and Kaelem always wished for a magical island wedding. 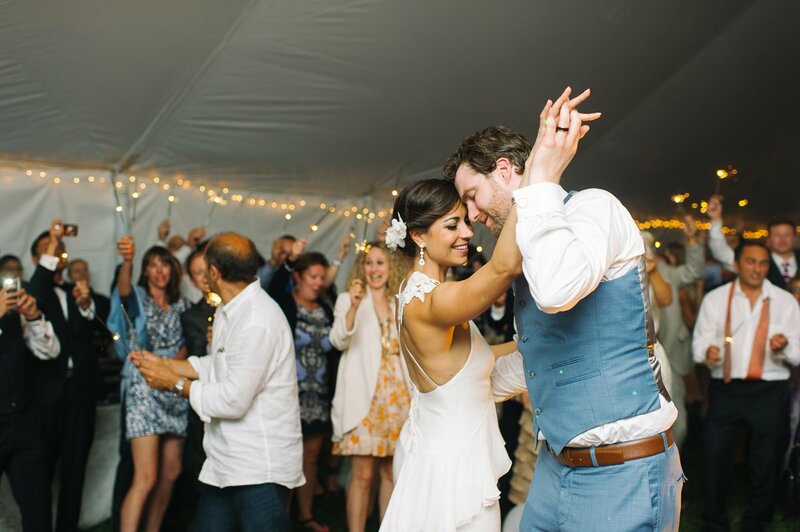 They celebrated their special day with casual elegance at Artscape Gibraltar Point with a private boat, s’mores and dancing on the tented green surrounded by friends and nature. Photographed by Tara McMullen Photography, their wedding was also featured on www.stylemepretty.com. 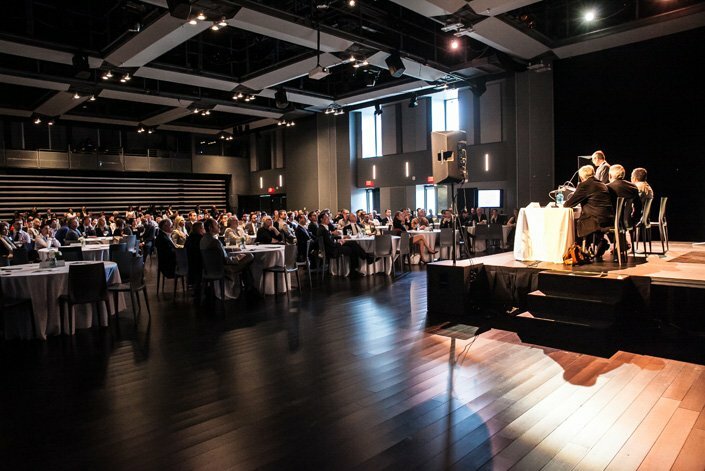 On May 21, 2014, our friends at the Urban Land Institute (ULI) hosted their Developing Mixed Income & Multi-Use Communities event to discuss the urban makeovers of Regent Park, Alexandra Park, and Lawrence Heights. The evening started out with a reception and networking event in the Artscape Lounge and then moved into Ada Slaight Hall for a panel discussion and Q&A with local developers and Toronto Community Housing. Afterward, ULI members were treated to an exclusive tour of Daniels Spectrum, the Regent Park Aquatic Centre and the new 6-acre park on Dundas Street. It was wonderful to work with you on the ULI program at Daniels Spectrum. Thank you of your help in making this event a huge success. On April 29, 2014, a little piece of Newfoundland was transported to Artscape Wychwood Barns for one night only! Located: An Evening with Fogo Island Arts was an intimate fundraiser to help support the artist residency centre and gallery located at the Fogo Island Inn. The event included a live art auction, banquet dinner and artist presentations. Dinner was a traditional “Newfoundland Boil Up” prepared by the Inn’s Executive Chef Murray McDonald. We really enjoyed working with you and love the venue. I think it enabled us to create a very specific impression; it would have been very different if we worked with another space. Your team was great to work with and I again would like to emphasize how happy we are that we choose Artscape Wychwood Barns for our event.